Trade in unused models for cash or store credit! If you have models gathering dust on a shelf we can find them a new loving home and you can start that new exciting project you’ve been dreaming of. We’ll give you upto 40% RRP of store credit or 30% RRP cash! We’ll buy models in any condition. 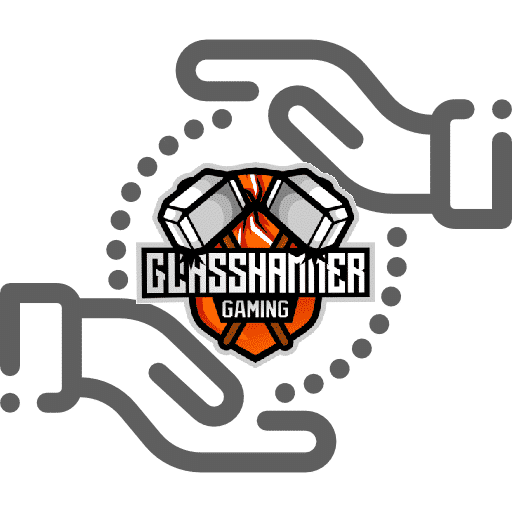 Just send an email to Sales@GlasshammerGaming.co.uk with an itemized list and plenty of pictures of your models and we’ll confirm a value for them. When your happy just pop them in the post and once received we’ll credit you the same day! Our service is trustworthy, fast and transparent so you can relax knowing your not dealing with an unpleasant or ignorant stranger.